Western Cape Judge President, John Hlophe. 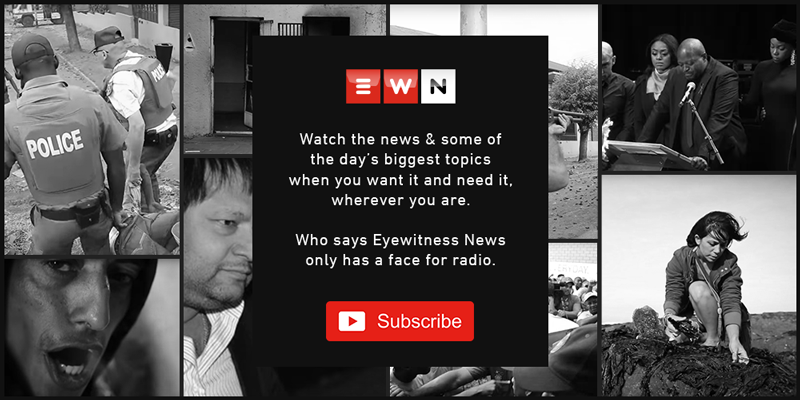 JOHANNESBURG - Eyewitness News understands that Western Cape Judge President John Hlophe's lawyers might ask for a postponement when his case appears before the judicial conduct committee on Friday morning. The four judge panel has to decide whether Hlophe has a case to answer to and whether the Judicial Service Commission must set up a tribunal to investigate if he should be impeached. Four years ago the Constitutional Court said Hlophe had tried to influence the outcome of cases relating to President Jacob Zuma. Chief justice Mogoeng Mogoeng has recused himself from Friday's hearing. It is understood that Hlophe's lawyers have been waiting for confirmation from the Justice Ministry that government would pay for advocates to represent him. But, it appears the confirmation only came through late on Thursday, and thus Hlophe may not have proper representation when this hearing gets underway. During the last hearing the four judges said they would go ahead with the case because they were unhappy with the delays. This case is now being tried under a procedure that only became law last year and Hlophe may be able to argue that he should be investigated under the JSC's old procedures which were in place when the claims were laid against him.